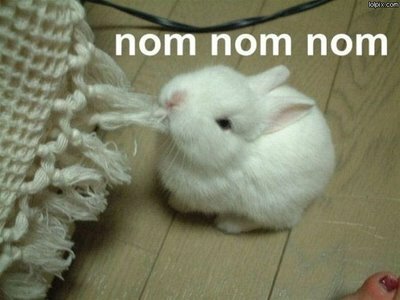 « Nom Nom <3 Cool Haus! German TV Joins the Love-fest! New Sched up for Nov 2nd Week! 1 comment to New Sched up for Nov 2nd Week!